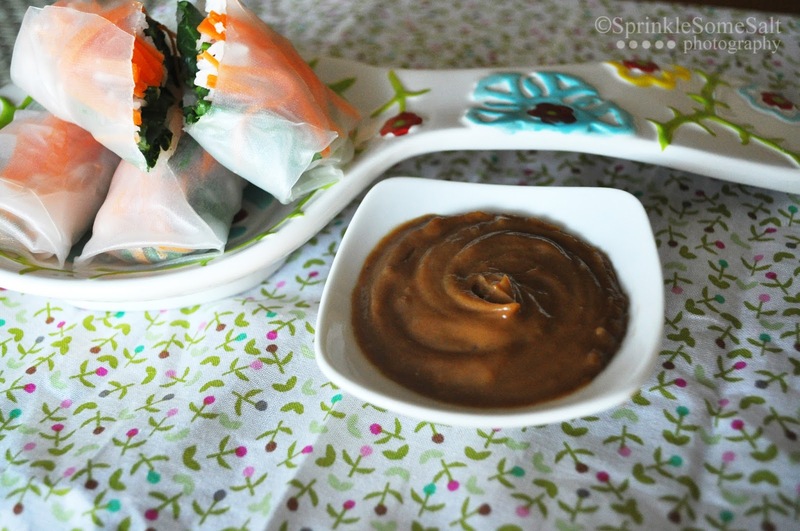 We had vegetable spring roll with peanut sauce dip few days back from a Vietnamese restaurant and it tasted really good, especially the dipping sauce. It was a kind of sweet peanut sauce. 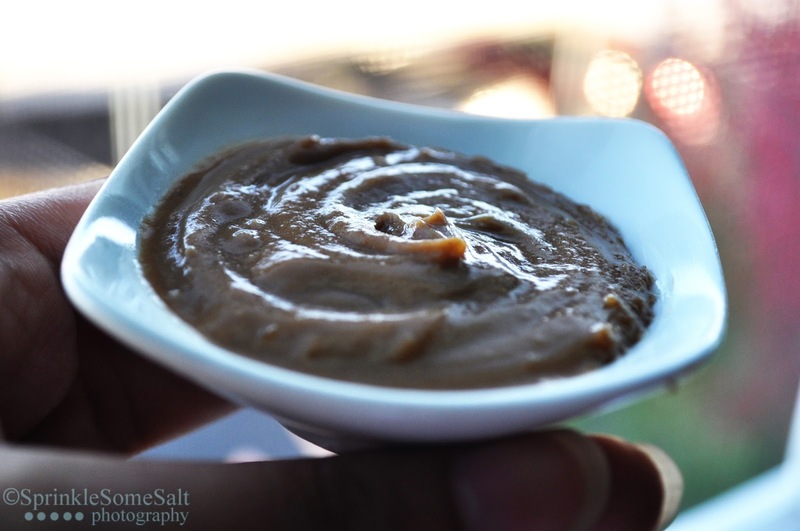 Though I am not a peanut butter lover, I wanted to come up with a copycat recipe for the dipping sauce at home. Below is the recipe of the same. It tastes very similar to the restaurant version we had. Mix all the ingredients well. Adjust the water according to the consistency you like. 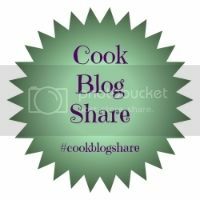 See the recipe for Vegetable spring roll here.